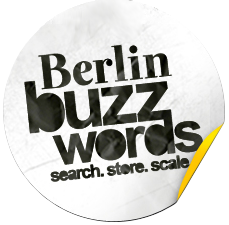 I had the chance to attend and speak at this year's Berlin Buzzwords conference last week, dedicated to the topics of search, scale and storage. 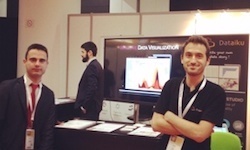 The previous post on my trip to Strata describes my first day there. You may want to read it here.